Saudi Arabia has shortlisted New York, London and Hong Kong for the international portion of the listing of national oil company Aramco, according to a report by Reuters, a move that means Toronto, as well as Tokyo and Singapore, are no longer in the running for what is likely to be the world’s biggest IPO. But a spokesperson for TMX Group has said it’s waiting for an official decision from the company. “We await the company’s decision,” said Shane Quinn. Reuters reported Thursday that officials in Saudi Arabia planned an initial public offering of the kingdom’s state-owned oil company on Riyadh’s Tadawul exchange and on a yet-to-be-announced combination of either the London Stock Exchange, the New York Stock Exchange and/or the Hong Kong Stock Exchange. Other exchanges that had hoped to list even a portion of Aramco, which hopes to raise US$100 billion for 5 per cent of the company and achieve a US$2 trillion total valuation, include Singapore and Tokyo. Saudi Aramco has yet to make an official announcement on an IPO of its shares. The Toronto Stock Exchange had been widely seen as a dark horse to win the listing, even though it lists many domestic and international oil and gas producers and international mining companies. “Regardless of the outcome, we are encouraged by the way we were able to unite key stakeholders from across the industry in this initiative,” said Nick Thadaney, president and CEO, Global Equity Capital Markets at TMX Group said in an emailed statement. Still, Thadaney expressed hope his company could win other listings from Saudi Arabia, which is in the middle of a major privatization push as young Crown Prince Mohammad bin Salman is trying to reform the kingdom’s economy and reduce its dependence on oil. “How we measure the success of our campaign goes beyond the scope of one transaction for TMX and for Canada,” Thadaney said. The Aramco listing has been the subject of intense speculation around the world. 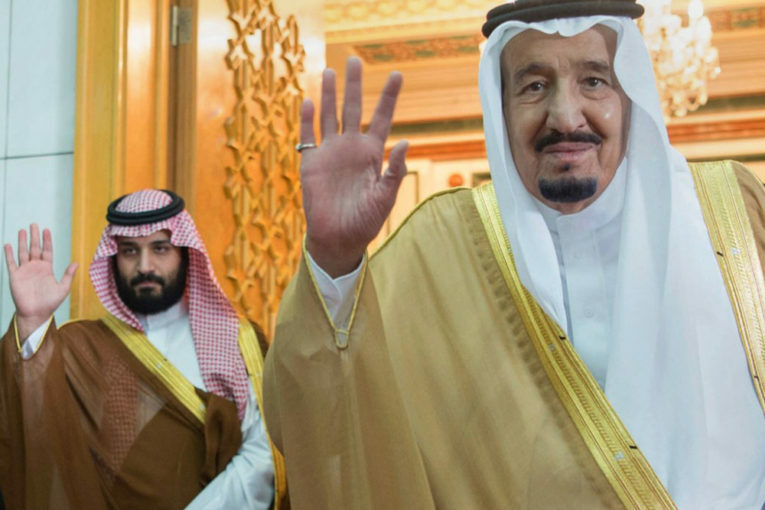 In recent months, news reports emerged that Saudi officials were considering delaying, or cancelling the IPO, or even offering investments in Aramco privately. Reuters previously reported that China offered to buy 5 per cent of Aramco directly. One of Reuters sources said a phased listing was being considered, with the local listing occurring first, followed by an international listing, or listings at a later stage. The second source said it was possible that Aramco would be listed on all three international exchanges, as well as the Saudi bourse, but cautioned that no decision had been taken. The first source said discussions involved listing on at least two of the three venues. “As far as Aramco goes, late 2018 remains the objective and the plan and everything is moving to deliver that,” the first source said.